Are you wanting a Pocket Puppy but live too far? Well come celebrate Pocket Puppies newest location in Arlington Heights! Your Pocket Puppy is now closer to you than ever! Now Open! 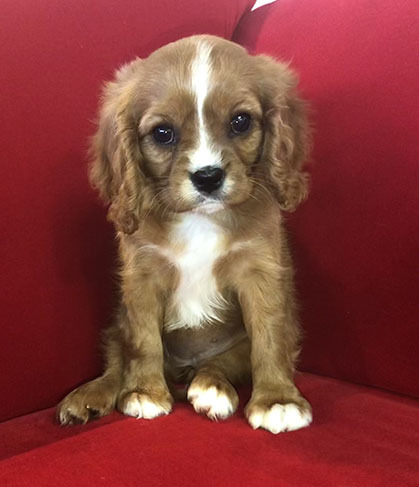 Click here to see Arlington Heights puppies! Steven Tyler loves his dogs he got from Pocket Puppies! Steven takes his 6 year old "Butch & Sundance" wherever he goes! Steven's dogs steal the show when they join him on the couch on the Seth Myers Show! Click on the video! WOW! Pocket Puppies is proud to have been awarded another Complaint Free Award by the Better Business Bureau! Pocket Puppies is a 4 time Better Business Bureau complaint free award winner! Founded in 2006, Pocket Puppies Boutique provides teacup, toy and small breed puppies. Be rest assured that every beautiful Yrokshire Terrier, Maltese, and small breed puppy comes from a loving home. Nearly fourteen years later, our dog boutique offers professional grooming services in addition to the finest selection of designer dog clothes and other luxury dog products! View hundreds and hundreds of verified hand written real customer testimonials with photos! Please call 773-857-1519 for questions or directions! Congratulations to Professional Basket Ball Player for the Chicago Bulls Cristiano Felicio and girlfriend Elena Kennedy for purchasing an adorable English Bulldog girl! Pocket Puppies is a member of the Better Business Bureau and has an A+ rating! Congratulations to Maria Wirries, star of the hit play "Dear Evan Hansen!" 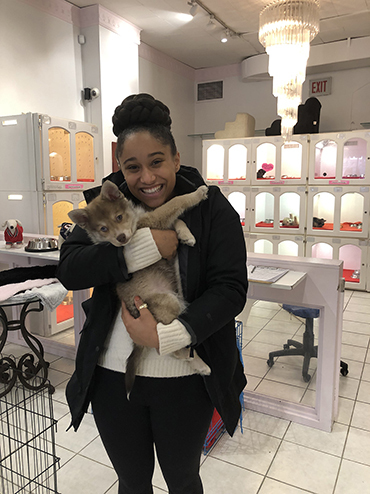 She adopted a beautiful Pomsky boy! Pocket Puppies supports our troops! Are you a serviceman or woman? Are you a police officer, firefighter, or school teacher? Ask us about our civil service discount on puppies! 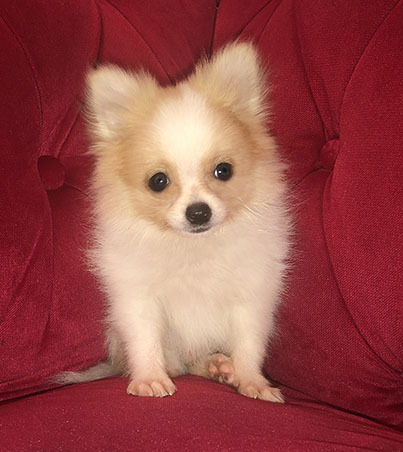 Pocket Puppies Now has 6 months interest free Financing! Click below to apply! 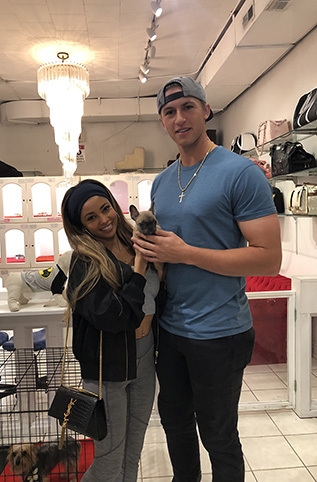 Congratulations to Professional Baseball Player for the Chicago White Sox Michael Kopech and 'Riverdale' star Vanessa Morgan for purchasing a tiny boy French Bulldog!